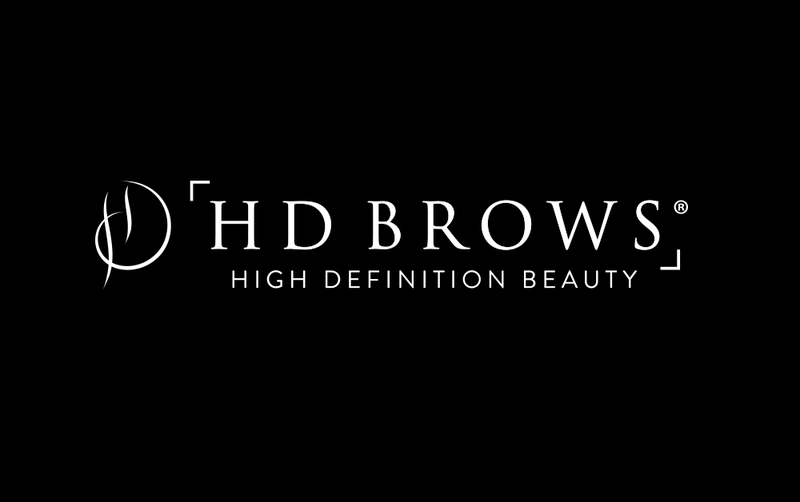 Where can I find an HD Brows Certified Stylist? 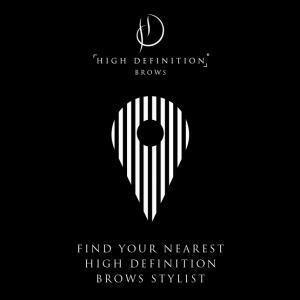 For those who don’t know, all of our trained Stylists/ Salons appear on our Salon Finder , making it easy for clients to find them and recognise their services as genuine High Definition Brows. Also, all of our Stylists are provided with official certificates to display in their beauty rooms, they will only use our branded professional products for their treatments, and they should be offering the treatment for at least £25 (RRP). 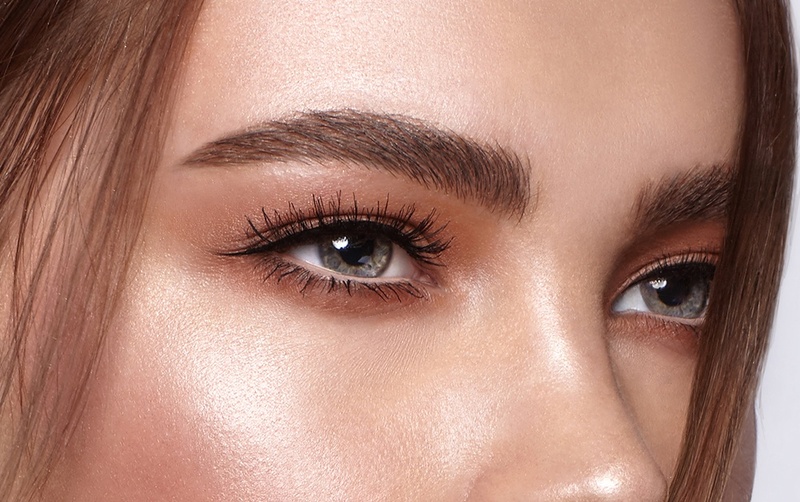 However, if you know of someone offering High Definition Brows (or HD Brows) who appears to be a ‘fake’, that’s when you should inform us, so that we can take action. What if I spot a 'fake' HD Brows Stylist? Our brand protection team are grateful for all of your reports and they will act on every single bit of information passed to them – so it’s best to send them as much detail as you can, even if you’re reporting more than one salon (don’t worry, all of your reports are strictly anonymous, in accordance with the DPA 1998). Using this information, they create a case file documenting all of the evidence, enabling them to create and send a legal letter to the ‘fake’ stylist/ salon. After two weeks have passed, the team will follow this up, making sure that the letter has been received and all actions followed to resolve the matter (which includes removing all mentions of our brand from their marketing, signing a legal document agreeing not to falsely advertise our brand again, and in most cases, a fine to cover any legal costs already incurred). In most cases the matter will be brought to a close here, but should further legal action be required, our Brand Protection Team will work with our external solicitors who will correspond with the ‘fake’ party on our behalf and, if necessary, begin litigation (court proceedings). “Don’t panic if your case is taking longer than expected, please be patient, legal matters can take time.” Jennie explains. Once the matter has been completely resolved, the team will monitor this ‘fake’ stylist/ salon to ensure that no further customer confusion is caused. Then, once satisfied that the case is closed, the reporter will be informed of such and thanked for their assistance with our brand protection efforts. 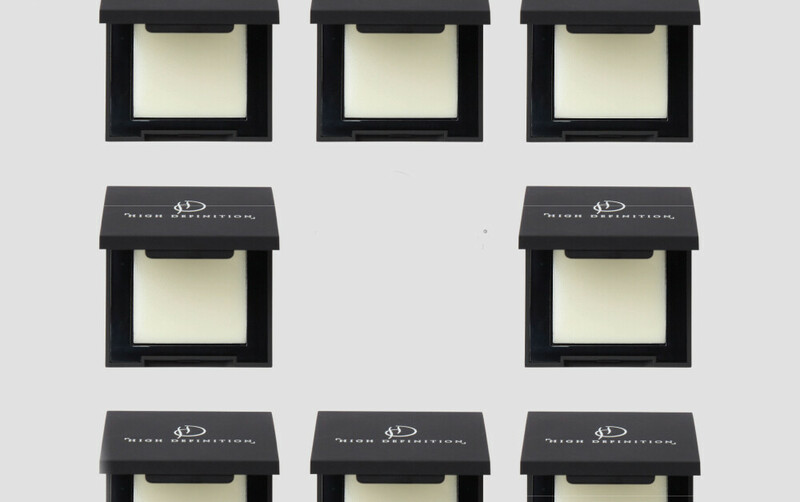 If you believe that you have spotted a ‘fake’ in your area, please contact Nesi at nesi.niuloa@hdbeautygroup.com, thank you for your support.